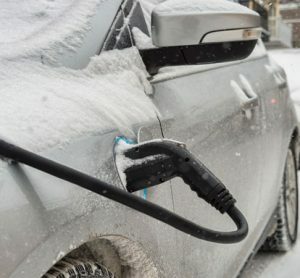 The Canadian government has launched a new incentive in its 2019 budget to increase zero-emission vehicle ownership. 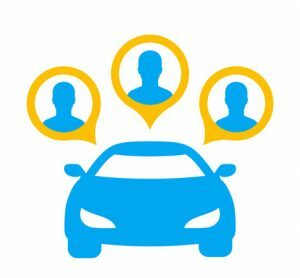 Passengers wanting to use Ola between 23:00 and 06:00 in India will be disappointed as the company caps operations in a bid to improve safety and concerns over driver pay. 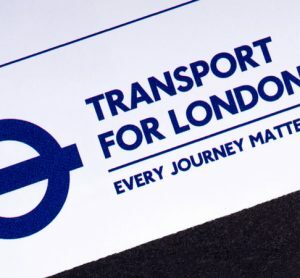 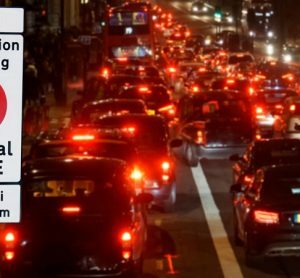 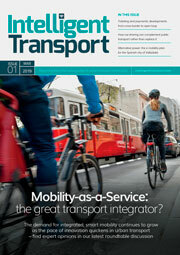 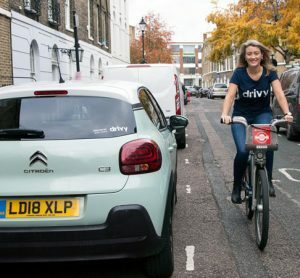 Jonny Goldstone, MD and Founder of Green Tomato Cars, tells Intelligent Transport why forcing all PHVs that aren’t black cabs or plug-in hybrids to pay a congestion charge is short-sighted and unfair to operators. 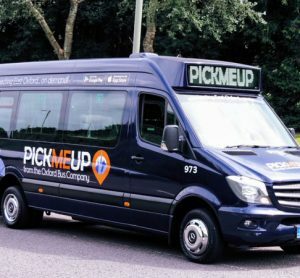 The PickMeUp on-demand bus operation in Oxford has exceeded expectations in its first nine months of operation and is set to expand with extra buses and additional staff to meet demand. 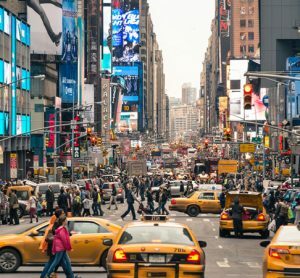 The plan to charge drivers a congestion fee in New York is expected to raise US$15 billion for the city's transportation authority. 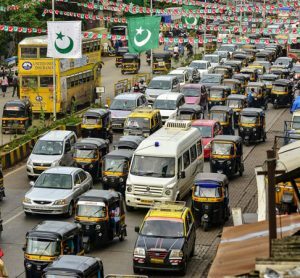 With a growing middle-class, Mumbai is experiencing a road network which is bulging at the seams, as private car hire increases by 28 per cent in two years. 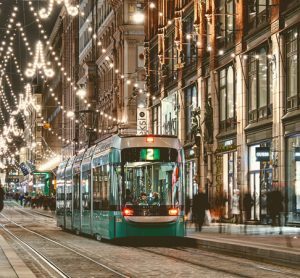 Oliver Bratton, Operations Director-European Business, MTR Corporation details MTR’s commitment to improving data-sharing, and therefore traffic management, in order to ensure rail can play its part in the future of mobility. 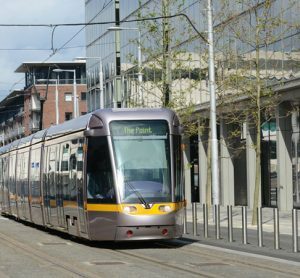 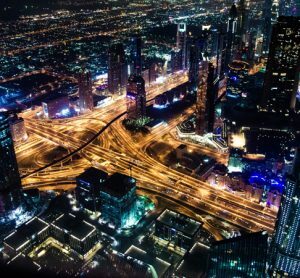 Despite a current lack of investment, 74 per cent of people interested in smart city measures believe they would help to improve day-to-day issues, such as congestion. 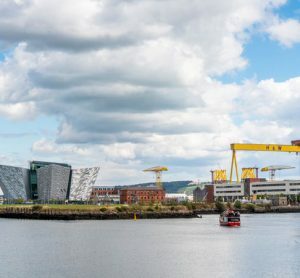 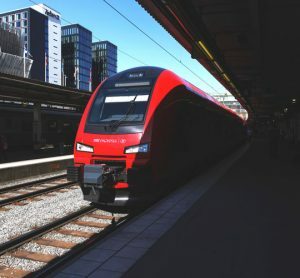 Northern Ireland's DfI has worked with Siemens Mobility for over 25 years and the new contract will see them continue to work together for at least the next four. 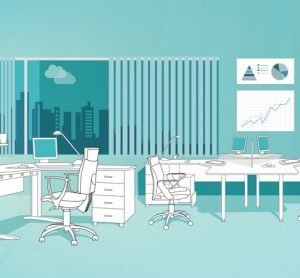 How is technology changing control room operations? 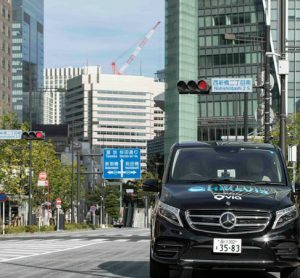 To conclude our Control Room Operations In‑Depth Focus, we asked a number of experts about the relationship between control room operations and technology.